This is a lovely tutorial by Esther on her blog “whollyKao” for making stamps with pencil erasers. I’ve seen this before, but this is by far the most beautiful! 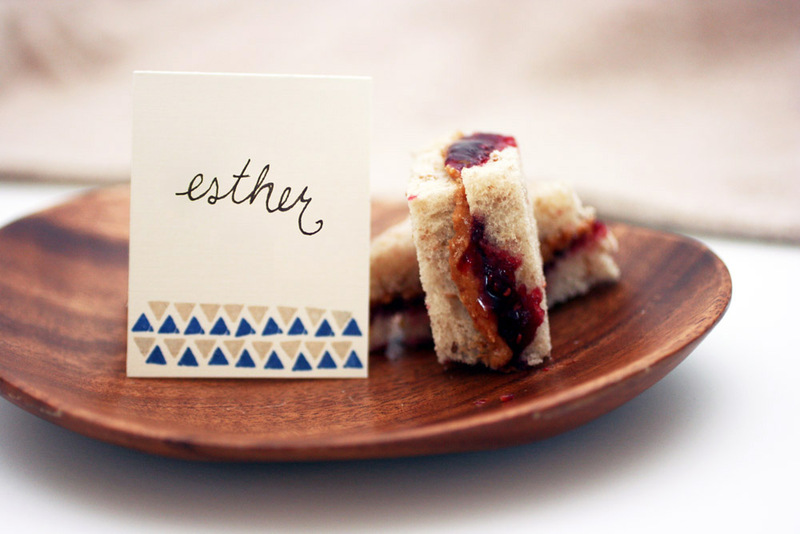 Thanks Esther! Howdy! 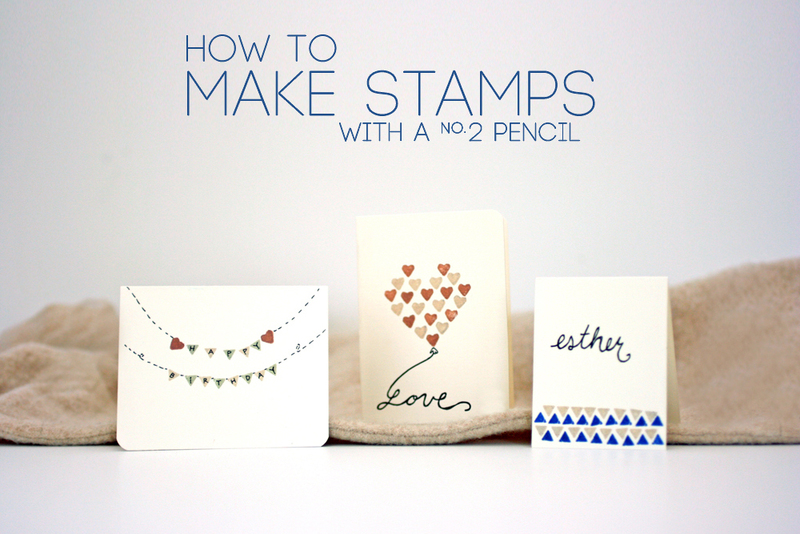 I told you this tutorial was going to be about making stamps out of pencil erasers…right? Well, let’s cut to the chase. I saw this tutorial on Creature Comforts a while ago, and thought it was a fantastic idea. 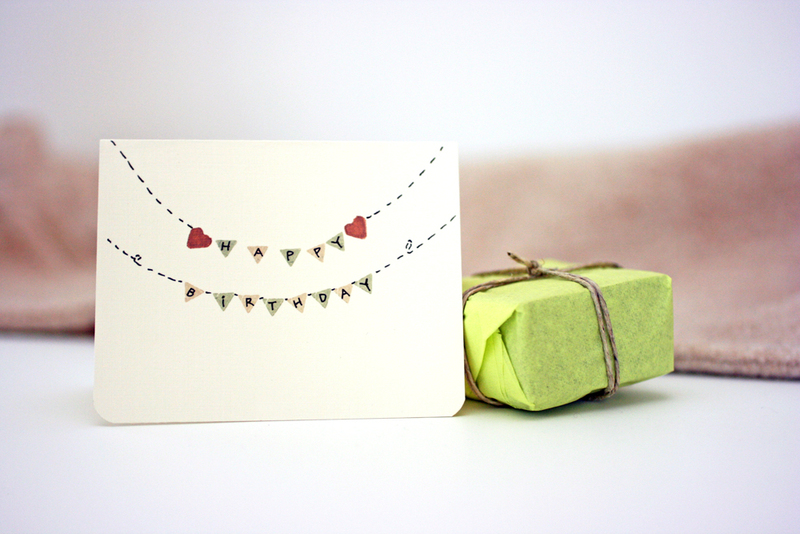 It’s an easy and cost effective way to spruce up cards and packaging. 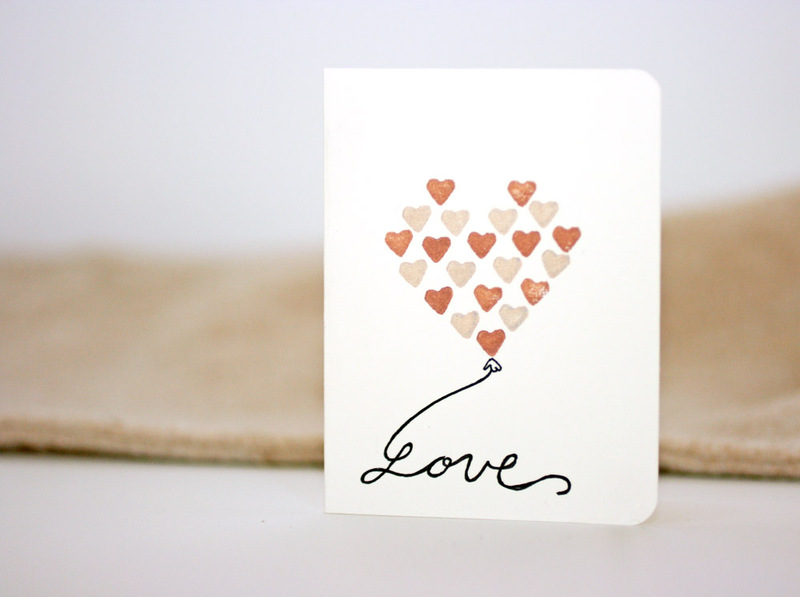 I tried it over the weekend and had a lot of fun using the stamps to make little cards. Did I mention that this is a great way to use old no.2 pencils you have lying around? Yup, even if the eraser is dried out and leaves streaks on your paper when you try to erase. The only caveat is that the erasers need to be new (never used), so that you can have a flat stamping surface. One of my lifelong “favourite things”, captured by Norwegian photographer Terje Sorgjerd. I first came across consumer advocate Paula Begoun about fifteen years ago; she focuses her attention on “beauty products”, including skin care, makeup, and hair care. She started out by writing books such as, “Don’t Go to the Cosmetics Counter Without Me”, and “The Beauty Bible”, and has expanded to web sites like Cosmetics Cop and Beautypedia, a PBS series, speaking engagements, and radio programmes. I’ve saved a lot of money by reading her books, and combing her web sites for information. In some ways, I do find it rather off-putting that she is now sporting her own line of cosmetics and skin care, however, her consumer advocacy does not seem to have suffered as a result, and she uses legitimate scientific research sources, not “claims” and anecdotal nonsense to back up the information she shares. I have actually purchased a few of her Paula’s Choice skincare products, and have been extremely happy with them; I am a huge fan of her 2% BHA exfoliating liquid. Beautypedia is now offered for free, and has reviews of thousands of products. Cosmetics Cop has myriad articles for information, and is the place to purchase “Paula’s Choice” products. Recently had the most wonderful falafel wraps I’ve had in over 25 years — at a bargain price — at a great little take-out/eat in student oriented place in Hamilton’s Westdale. Basilique offers a wide variety of foods, served by delightful staff; I can only recommend the falafel, as I ordered it twice, it was so good! They offer great student discounts for McMaster students, and even accept McMaster student Meal Plans as payment. The Copyright Symbol webpage is a resource web page for those looking to insert the copyright symbol using XML, XSL, TexInfo, LaTex, Java etc…check it out! Amazing Pictures, Pollution in China. This collection of photographs is stunning, and mind boggling. Lu Guang recently won the $30,000 W. Eugene Smith Grant in Humanistic Photography for his documentary project “Pollution in China” at the 30th annual awards ceremony of the W. Eugene Smith Memorial Fund. The event took place at the Asia Society in New York City on October 14, 2009. Canadian painter Robert Genn shares thoughts, quotations, and wisdom about art and creativity twice a week in his e-letter “Painter’s Keys”. It never fails to inspire, or provoke thought. It costs nothing, and contains no advertising or spam-like material! I have been receiving this newsletter for several years and have found it to be of tremendous value in my artistic and creative journey. Mr. Genn’s web site is a terrific resource for artists of all kinds, as well as an archive of all of the Painter’s Keys letters.